Formerly the Vice President of Consumer Brand Marketing for ConAgra Foods, Janice now spends her time in ministry pursuits. She is currently the Area Director for Generous Giving in Southern California. 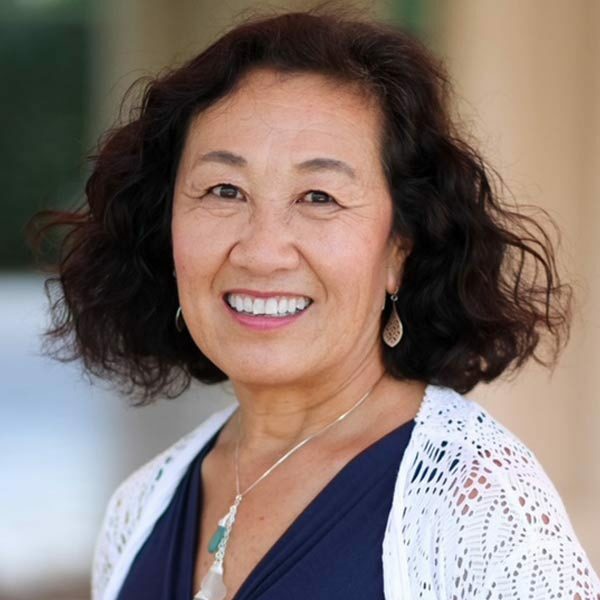 Janice has a B.S and M.B.A. from the University of Southern California, Los Angeles, CA, and just completed an M.A., Spiritual Formation and Soul Care at the Institute for Spiritual Formation (ISF), Talbot Seminary/Biola University.